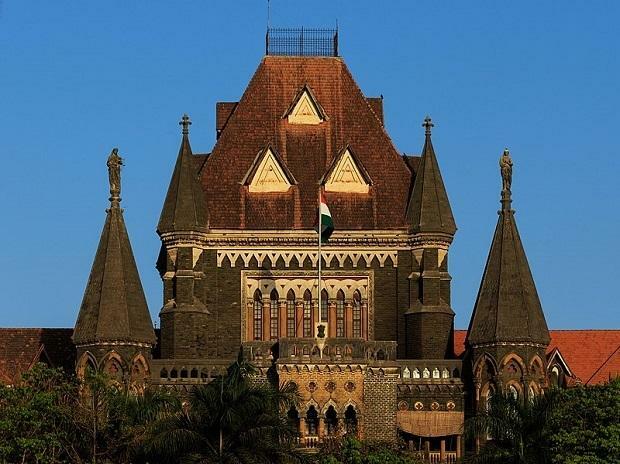 The Elgar Parishad-Koregaon Bhima violence, in which several rights activists are being investigated by the Pune Police, was a "deep-rooted" conspiracy which had "extremely serious repercussions", the Bombay High Court has said. The observation was made by a Division Bench of Justices B P Dharmadhikari and S V Kotwal while dismissing a petition filed by Anand Teltumbde, one of the activists accused in the case, seeking to quash an FIR against him. Teltumbde had claimed that he was being falsely implicated in the case. In his plea, the activist denied all the charges against him even as the police opposed the same and claimed that they have ample evidence implicating him. The Bench had dismissed the activist's plea on December 21, the order for which became available Monday. The Bench observed that there was incriminating material against Teltumbde. "The offence is serious. The conspiracy is deep-rooted and has extremely serious repercussions. Considering the nature and magnitude of the conspiracy, the investigating agency is required to be given sufficient opportunity to unearth the evidence against the accused," the bench said. Expressing its satisfaction with the probe agency, the Bench said that Pune Police had sufficient material against Teltumbde and that allegations against him were not "baseless". The HC further noted that initially the probe by the police was limited to the violence that had erupted on January 1 this year, a day after the Elgar Parishad event was held at historic Shaniwarwada in Pune. "However, now the scope of the investigation is not restricted to the Koregaon-Bhima incident, but the activities leading to the incident and subsequent activities as well are the subject matter of the investigation," the Bench said. Therefore, Teltumbde's connection with the banned organisation, Communist Party of India (Maoist), will have to be probed into, it said. "In the present case, the allegations and material against the petitioner (Teltumbde) travel beyond mere allegations of him being a member of the banned organisation. His participation and active role is spelt out in the material collected by the police," the judges said. While opposing Teltumbde's plea, Additional Public Prosecutor Aruna Kamat-Pai had submitted to the HC five letters allegedly written by the accused to each other in which Teltumbde's name was mentioned as an active participant. Teltumbde's counsel Mihir Desai claimed that the letters cannot be relied upon to prove his complicity, as they name a person 'Anand' or 'Com. Anand' and hence it cannot be conclusively said that the person referred to in the letters is, in fact, the petitioner. However, the Bench said it was satisfied that the police has the material to establish the identity of Teltumbde as 'Anand' or 'Com. Anand', as referred to in the documents and letters submitted, which also form part of the charge sheet. Pune Police had last month filed a charge sheet in a local court against ten activists and absconding Maoist leaders in the Elgar Parishad case. It named ten accused including activists Surendra Gadling, Rona Wilson, Shoma Sen, Mahesh Raut and Sudhir Dhavale, who were arrested in June. Other five accused named in the charge sheet are Maoist leaders Dipak alias Milind Teltumbade, Kishan Da alias Prashant Bose and Prakash alias Rituparn Goswami. The police had alleged that inflammatory speeches and provocative statements made by several activists during the Elgar Parishad conclave had contributed to the violence that broke out around Koregaon Bhima village the next day, January 1. January 1, 2018, marked the bicentennial celebration of the 1818 battle of Koregaon Bhima. Several activists were named in the FIR lodged on January 8. Eight more activists, including Teltumbde, were named in another FIR filed in October. Some of the activists-- Arun Ferreira, Vernon Gonsalves, Sudha Bharadwaj, P Varavara Rao and Gautam Navlakha-- have already been arrested by the police. According to police, the Elgar Parishad event was funded and supported by Maoists.